Mr. John McDonough has over 19 years of experience representing tenants with their real estate needs. Both for national and local tenants, Mr. McDonough identifies appropriate office, industrial and flex-type real estate opportunities both on a sale and lease basis. 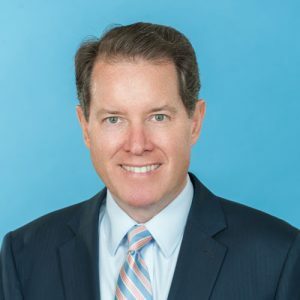 Mr. McDonough is a CCIM designee and licensed in the states of Florida, New York and Massachusetts. He is also a graduate of Boston College and Babson College.